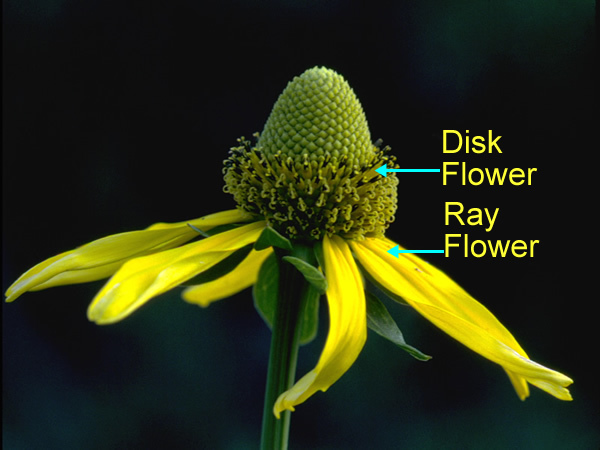 While most coneflowers that are grown in gardens tend to have showy, petal-like ray flowers, these PNW endemics have only disc flowers. The Western Coneflower is an uncommon resident of moist meadows and valleys in the Northwest and has a very scattered distribution throughout our region. When you do stumble across a population of them, however, they tend to be in great abundance. During our weekend of backpacking in the Bitterroots, these flowers were only just beginning to bloom, and I suspect that most will be done blooming within the week.